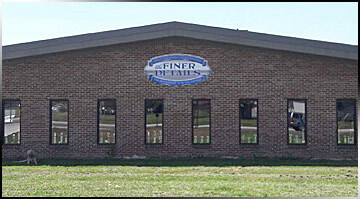 The Finer Details Auto Restoration can restore chosen areas of your car, from engine restoration to undercarriage and suspension rebuilds. 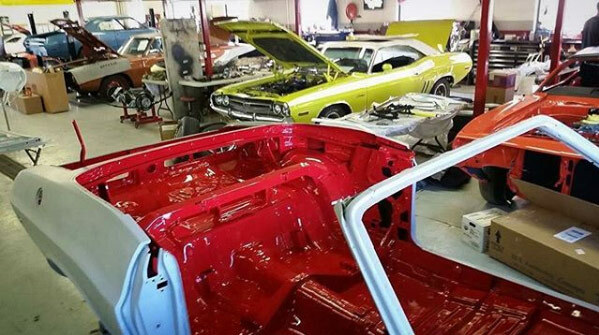 If your car needs to visit the fountain of youth, we can do complete bumper to bumper restorations. 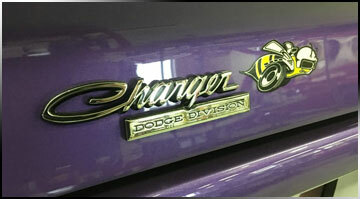 We restore each car that comes into our shop as if it were our own. This customer care and attention to detail shows when we're finished. 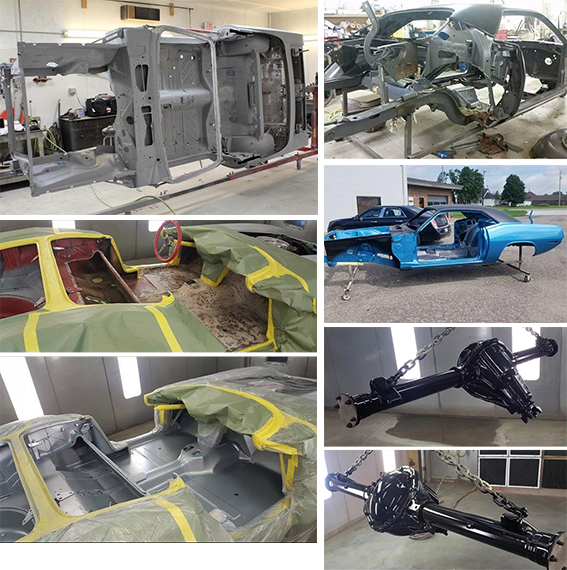 Full Body-Off Restorations: Sand blasting, metal fabrication, factory primer and over spray. Interior: O.E rebuild and replacement seats, carpet, headliners and vinyl tops. Engine & Transmission: Clean up and re-gasket to full rebuild and paint. Suspension: O.E rebuild and restoration. 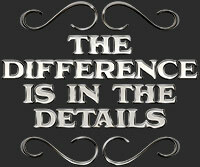 Electrical: Original replacement and repair as well as custom and troubleshooting.